Carbon Fiber has revolutionized the manufacturing world, offering a tensile strength greater than steel while being lighter than aluminum. It is however not known for being cheap, and while there are many less expensive ways to find it, here are 10 things that you’ll need a bank account rivaling Bruce Wayne’s to afford. 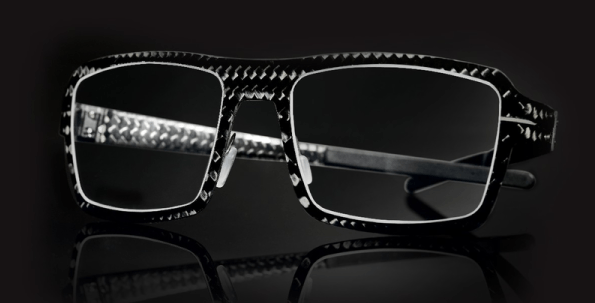 Inspired by designer Claus Bellinger’s fascination with the McLaren MP4-1, the Blac is the world’s first adjustable titanium reinforced carbon fiber frame. Each pair is handmade in Denmark with a top secret production process that ensures every frame is unique. The video below gives you an idea of the level of craftsmanship that goes into every pair. 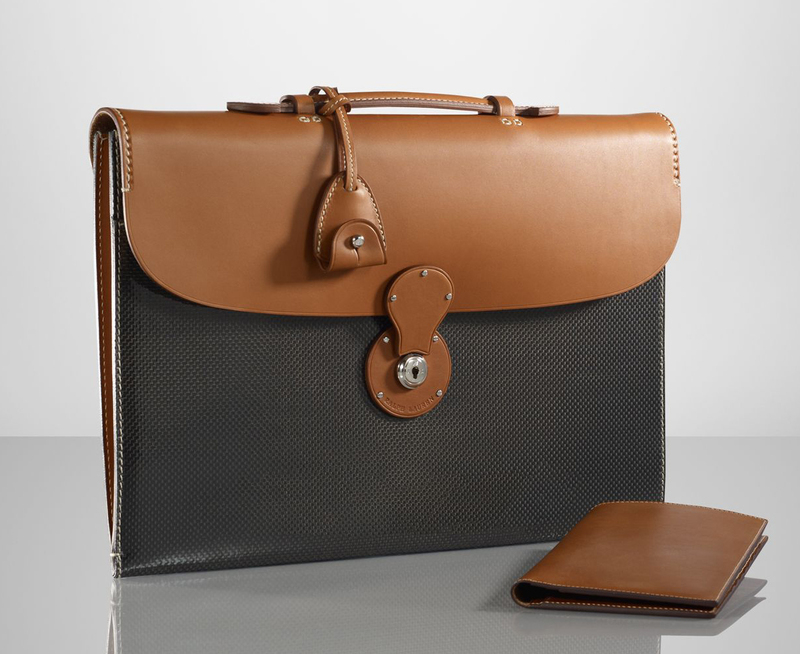 A beautiful combination of high grade leather and carbon fiber, the Ralph Lauren carbon fiber briefcase is sure to stand out in any board meeting. The case’s dimensions measure 11″ H x 15″ L x 1″ D and the flap at the front features a single needle-stitched leather detail. 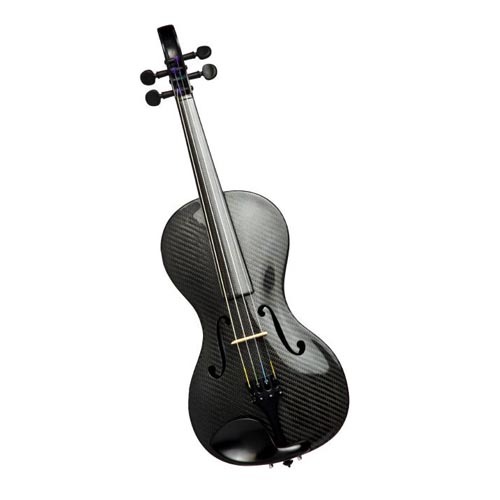 Used by the likes of musicians from Yo-Yo Ma to Lindsey Stirling, Luis & Clark Carbon Fiber Instruments specialize in hand built solid carbon fiber string instruments that offer a greater level of durability and don’t fluctuate with atmospheric changes unlike their wooden counterparts. 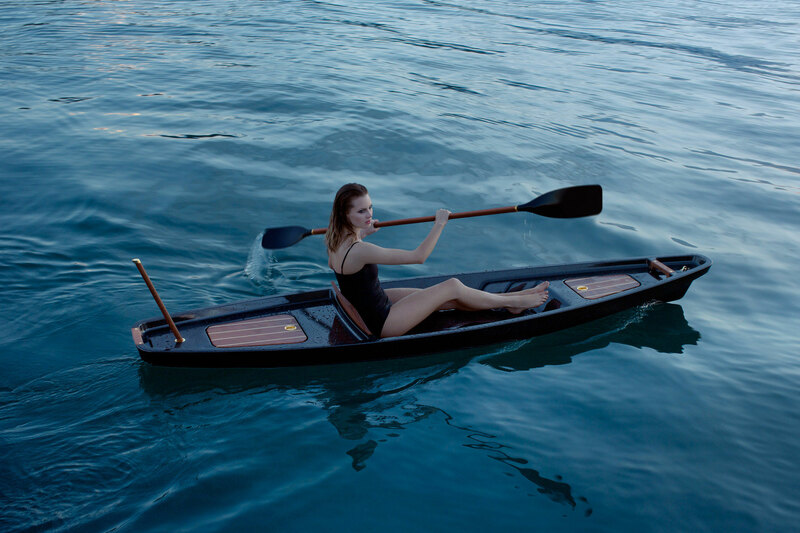 For those looking for the yacht of kayaks, the New Zealand made Kayak 1 comes close. It features gold plated brass fittings, and teak and ash timber accents to compliment the glossed carbon fiber hull. Different accent materials and finishes can be ordered to suit your style (or perhaps match your actual yacht). 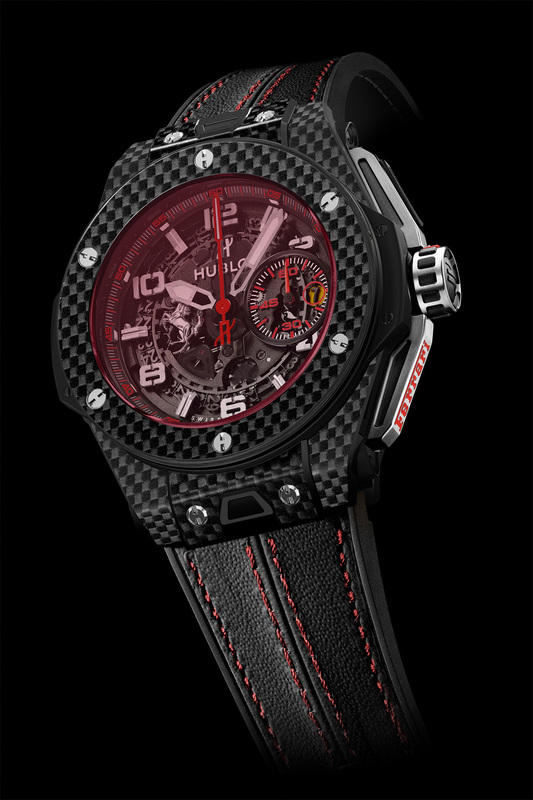 Made in collaboration between Swiss watch maker Hublot and Swiss bike maker BMC, the Team Machine is made with carbon fiber tubes held together by aluminum brackets which help keep the weight low at 15lbs. 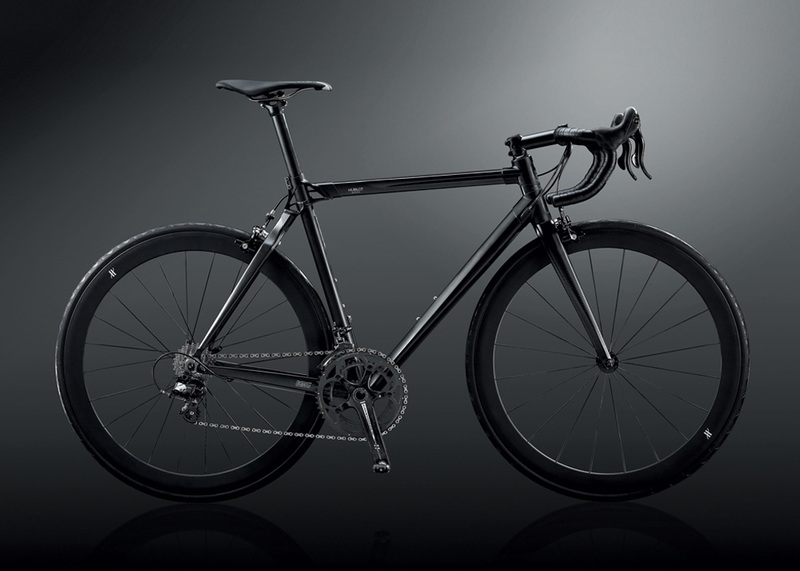 There’s a limited edition run of only 30 all black models. Need a place to write that check for the multinational conglomerate you just bought? The carbon fiber desk from John & Table may be for you. Handmade in Germany, the desk is crafted from high gloss carbon fiber with leather and, (let’s say striking) purple Alcantara accents. The company’s “No Limits” service allows you to customize several aspects of the desk, from premium drawer inlays and stitching, to custom embossing and special materials. 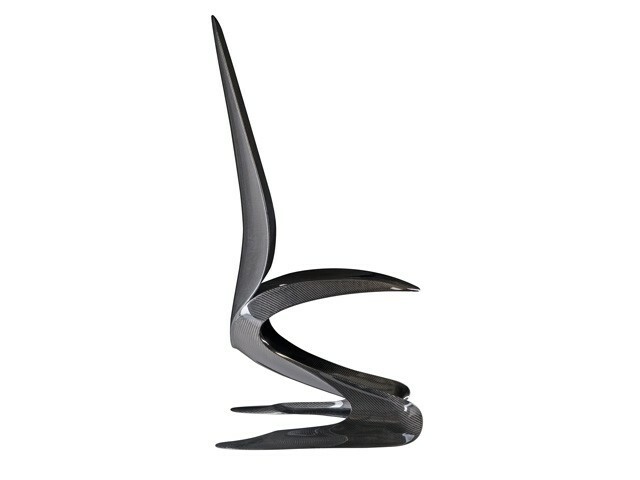 To complete the look, they also offer an office chair starting at 12,250, which not only comes in carbon fiber, but is available in sterling silver and 24-karat gold as well. You’re rubber duck won’t know what hit it. 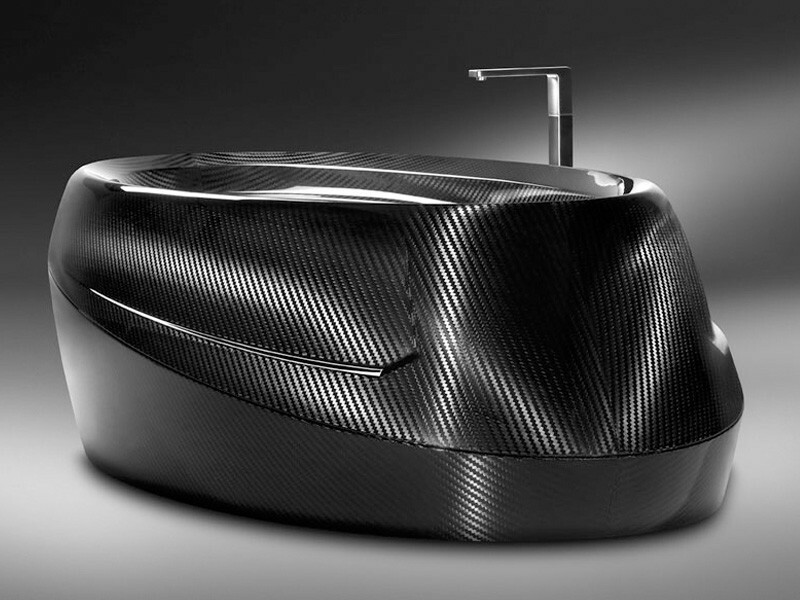 Handmade in Austria, the 80lb freestanding bathtub holds 87 gallons of water and has a surface coating that repels water “like a lotus flower”. There are only 51 in existence worldwide. Said to be the worlds first “megacar” the Koenigsegg One:1 outputs 1 horsepower for every 1 kilogram of weight, which means the 2,954 pound car outputs 1,340 horsepower. That one to one ratio of power to weight rockets the car from 0 to 60 in 2.8 seconds with a yet to be tested top speed of a potentially record setting 273mph. Everything on the car including the seats, wheels, sun visor, and body is made from carbon fiber, integrating a new weave that is 40% lighter. The tip of the exhaust pipe alone is made from the largest piece of 3D printed titanium ever made. Koenigsegg has already pre-sold the mere 6 that were produced, but the One:1 forever represents a milestone in what can be done when the limits of carbon fiber are tested to the extreme.